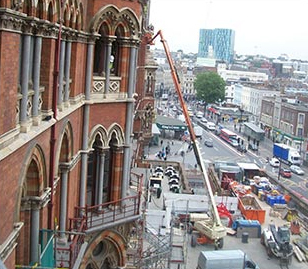 We operate nationwide from Luton, as well as throughout London. 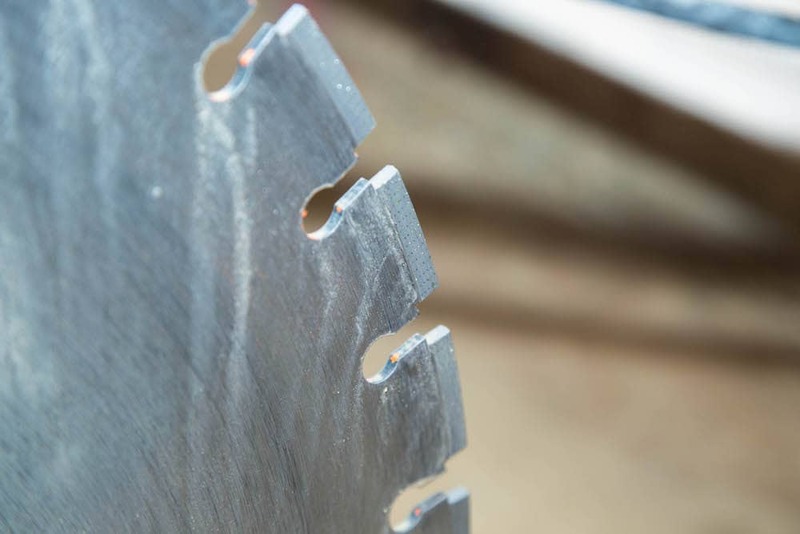 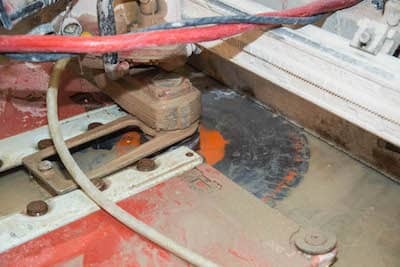 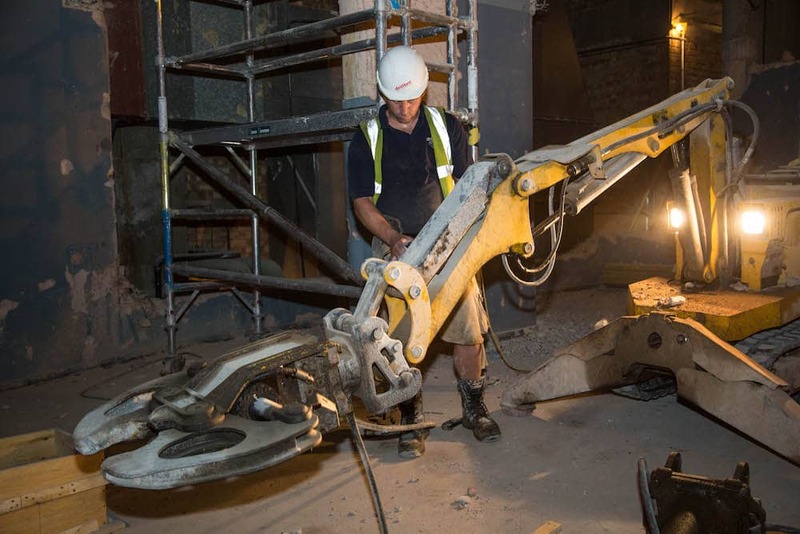 We have a wealth of experience in the industry and use only the latest state-of-the-art machinery to ensure our work meets our exacting standards and leaves you satisfied. 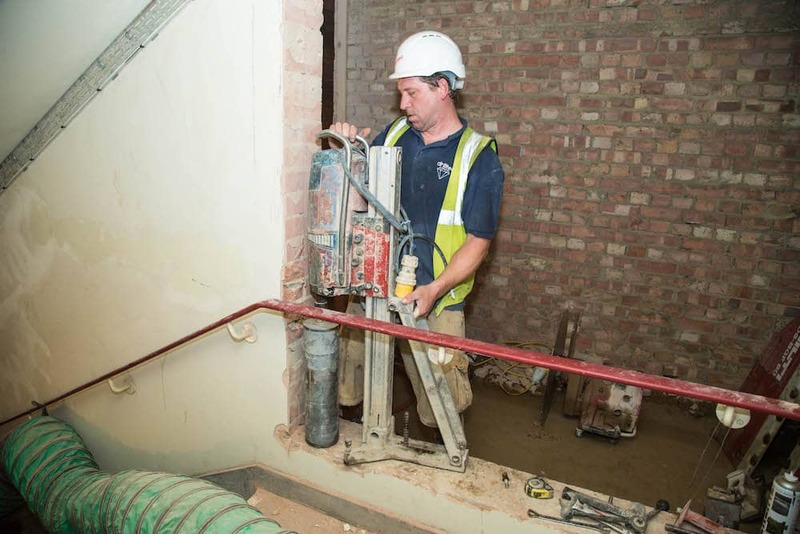 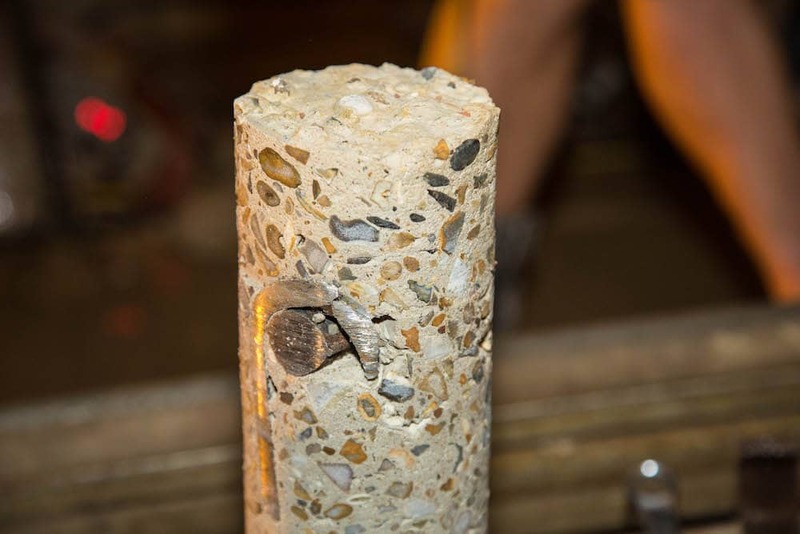 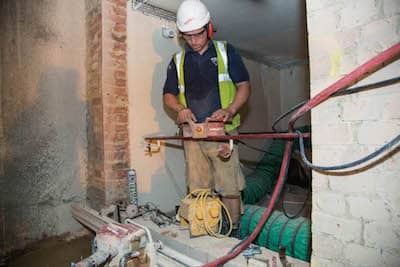 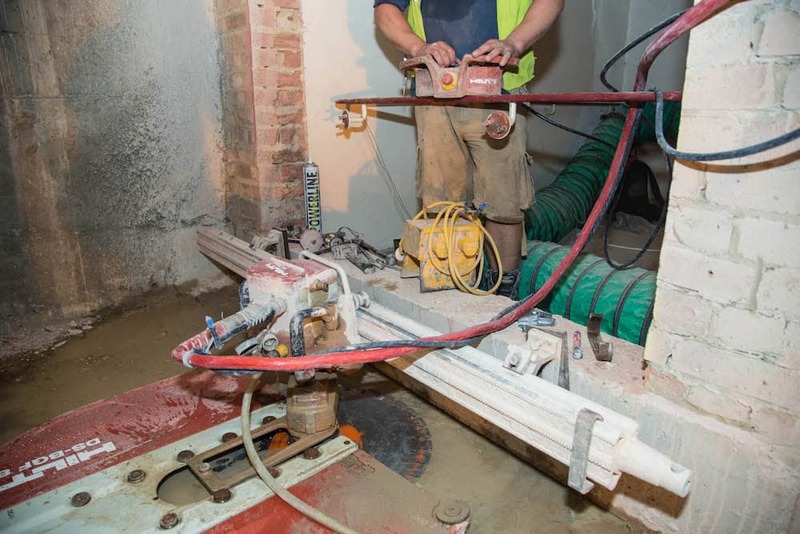 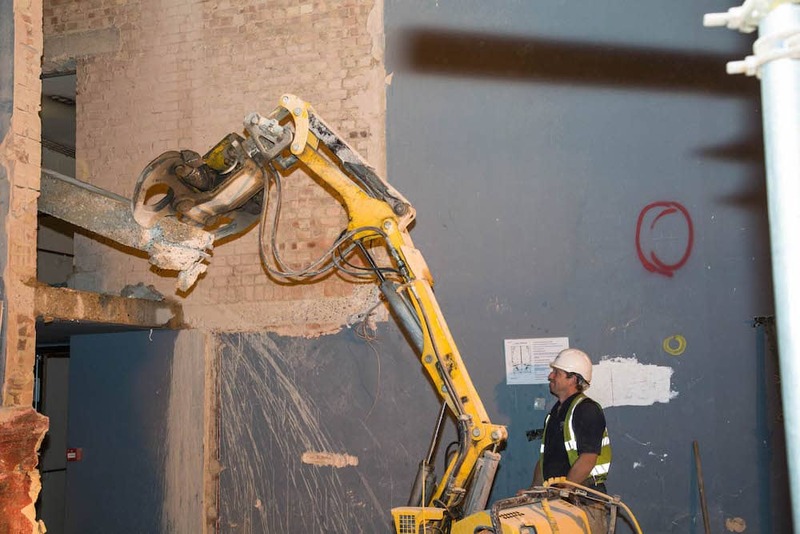 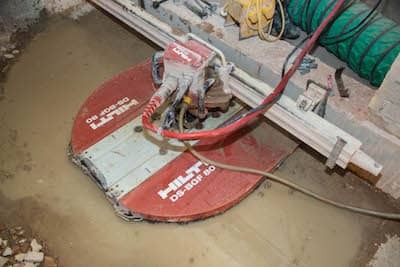 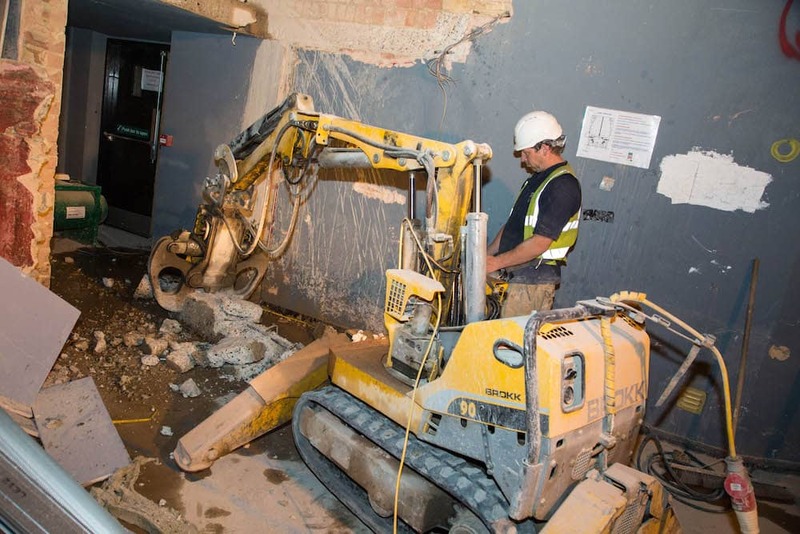 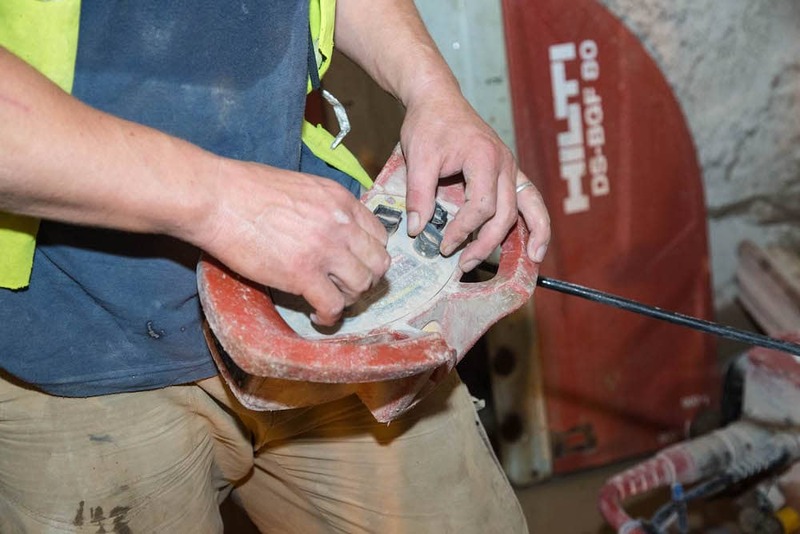 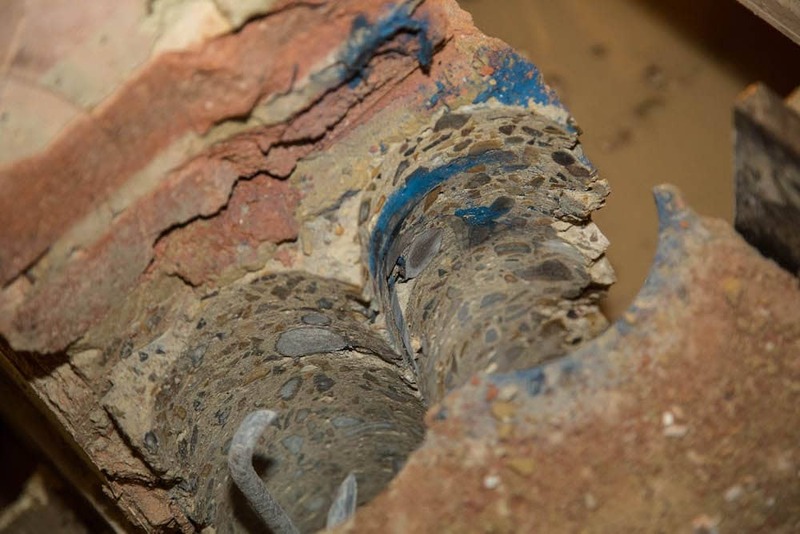 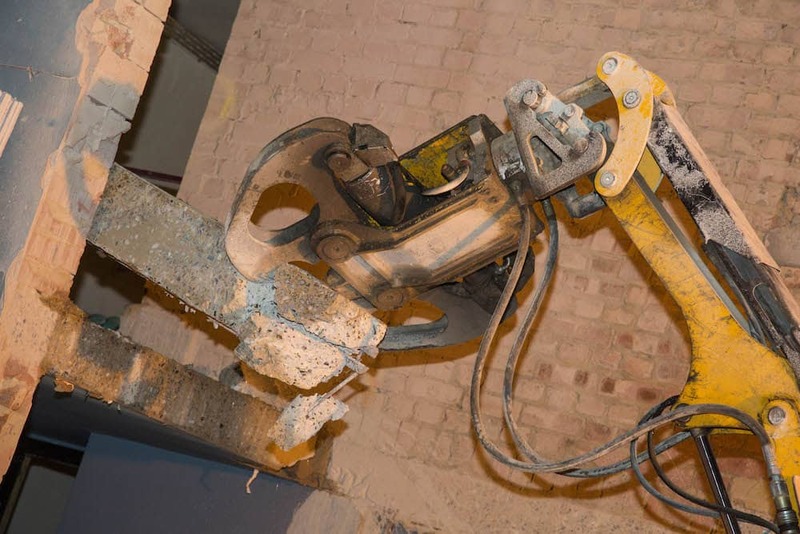 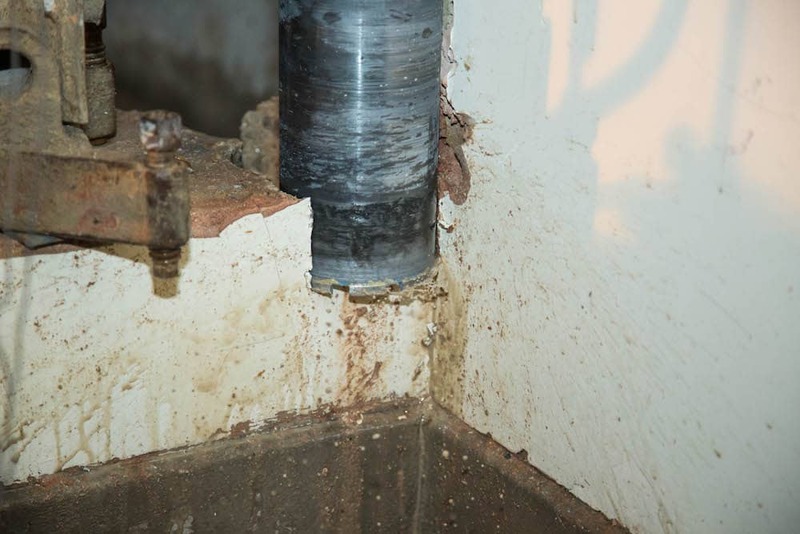 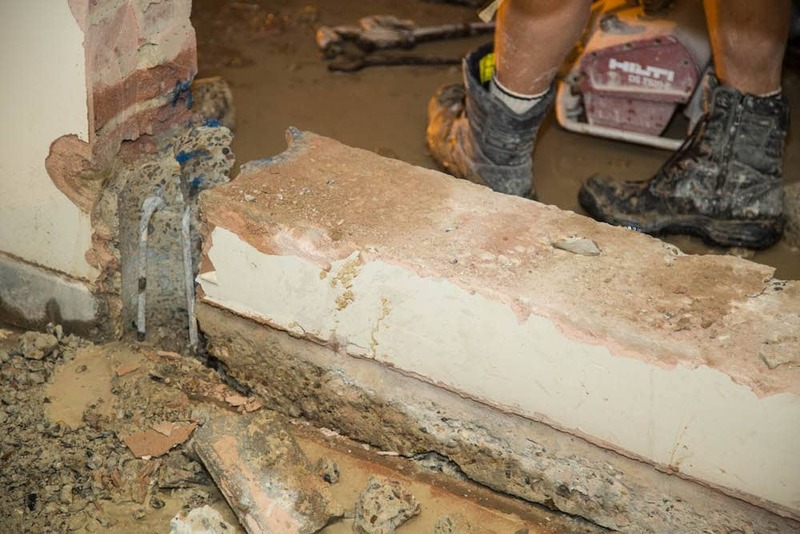 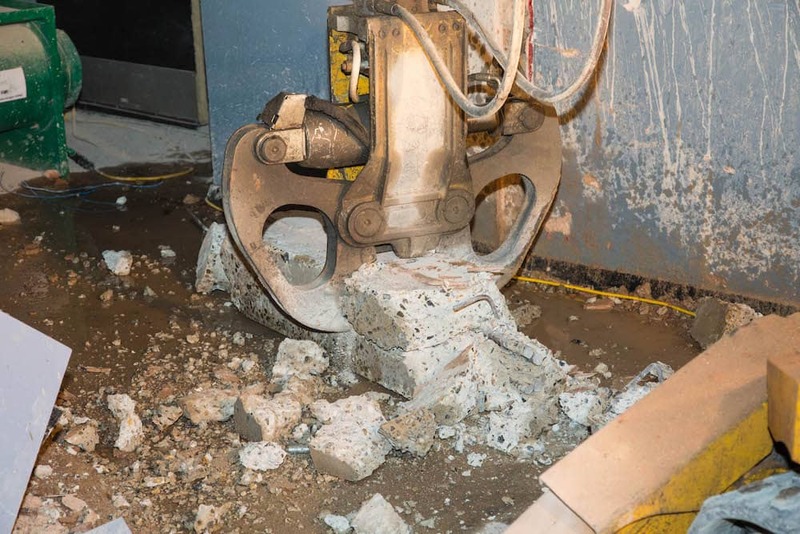 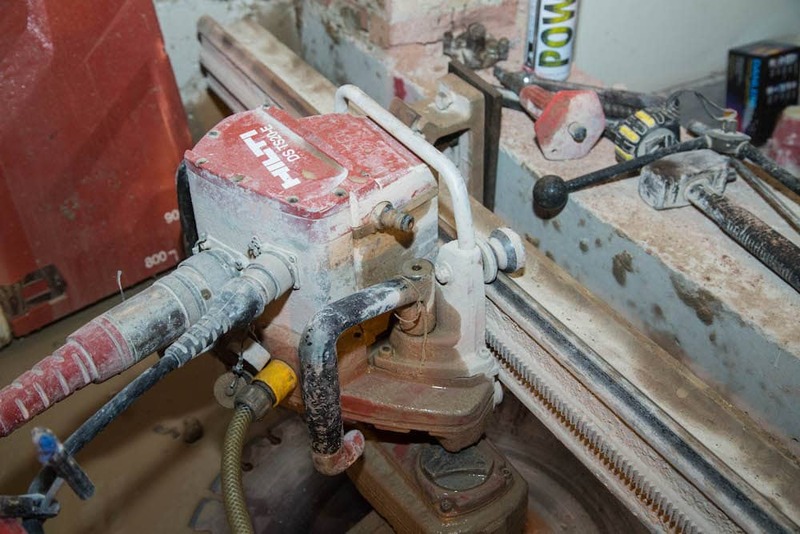 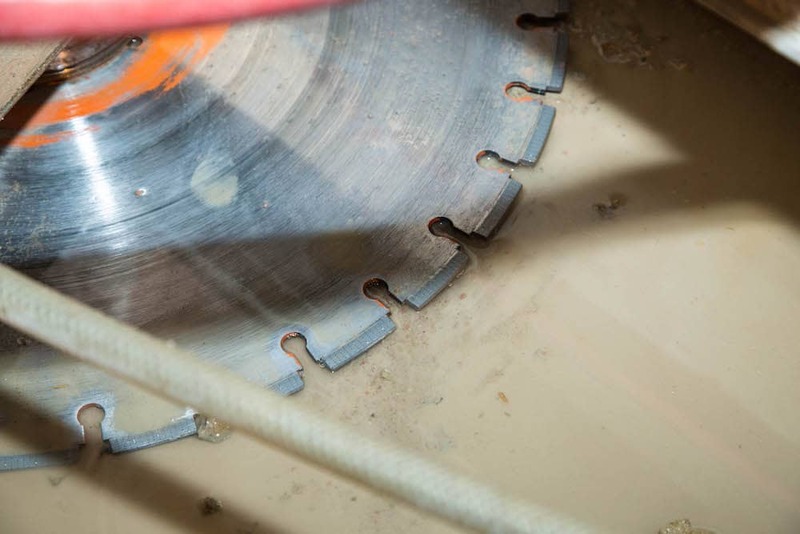 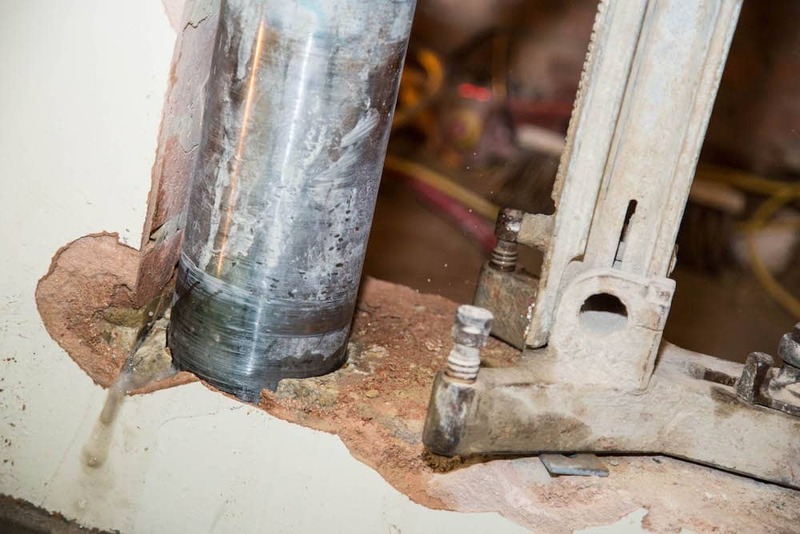 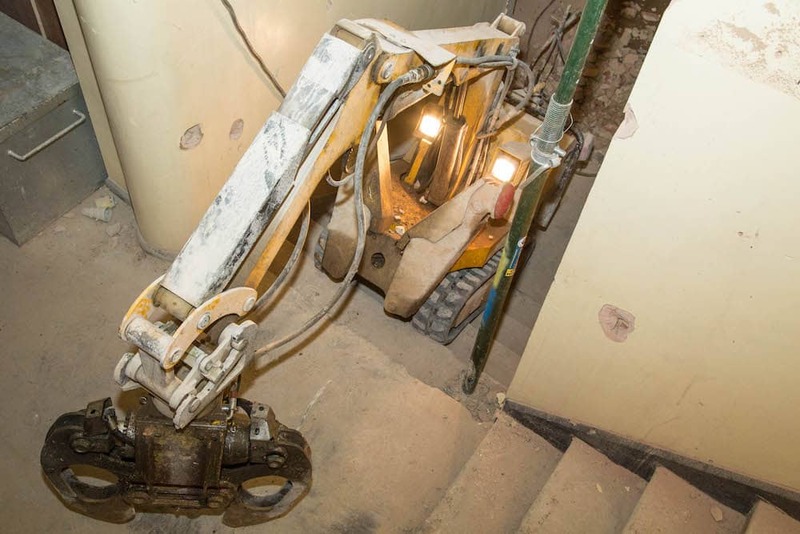 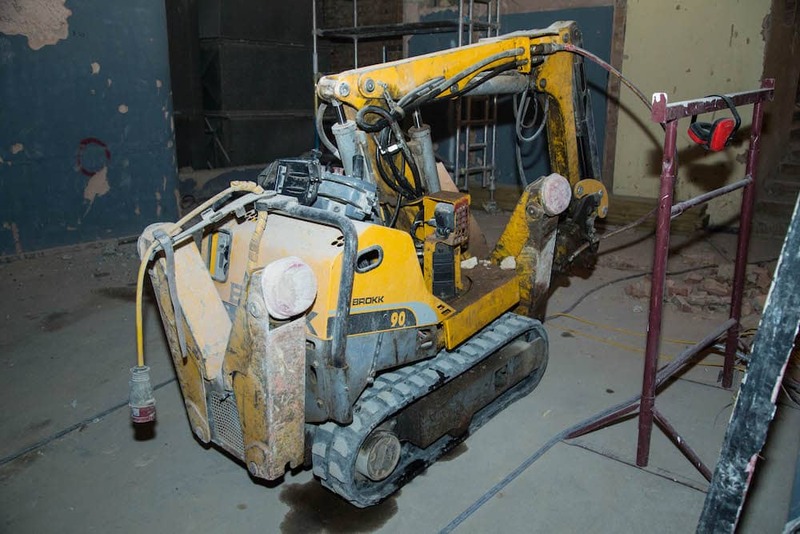 To discuss how Drilltec can help with your construction or demolition requirements, or to find out more about our services (such as concrete chasing and hydraulic bursting), our friendly team are on hand to help: contact us today.